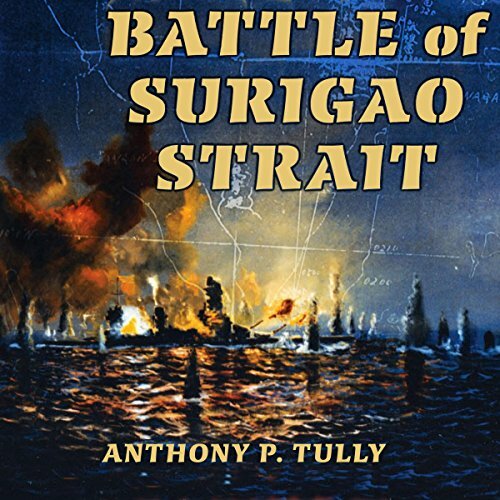 Showing results by author "Anthony P. Tully"
Surigao Strait in the Philippine Islands was the scene of a major battleship duel during the Battle of Leyte Gulf. Because the battle was fought at night and had few survivors on the Japanese side, the events of that naval engagement have been passed down in garbled accounts. Anthony P. Tully pulls together all of the existing documentary material, including newly discovered accounts and a careful analysis of U.S. Navy action reports, to create a new and more detailed description of the action.